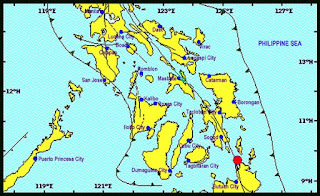 A magnitude 5.2 earthquake jolted the Philippines on Tuesday evening, July 26, 2016. 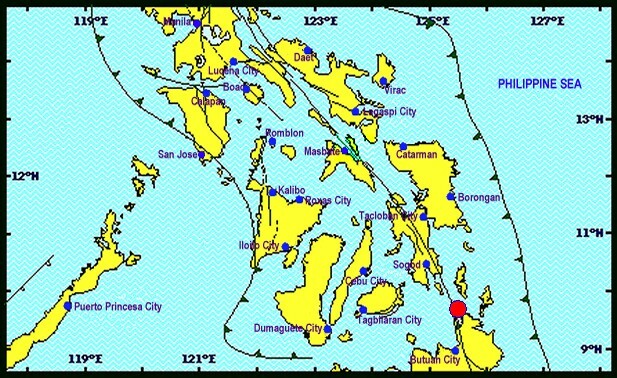 Damage and aftershocks are expected, Phivolcs said in its bulletin. Did you feel this earthquake? Feel free to comment below. Yes, I really felt it because I was there at Surigao City fully awake that night. So shaky.